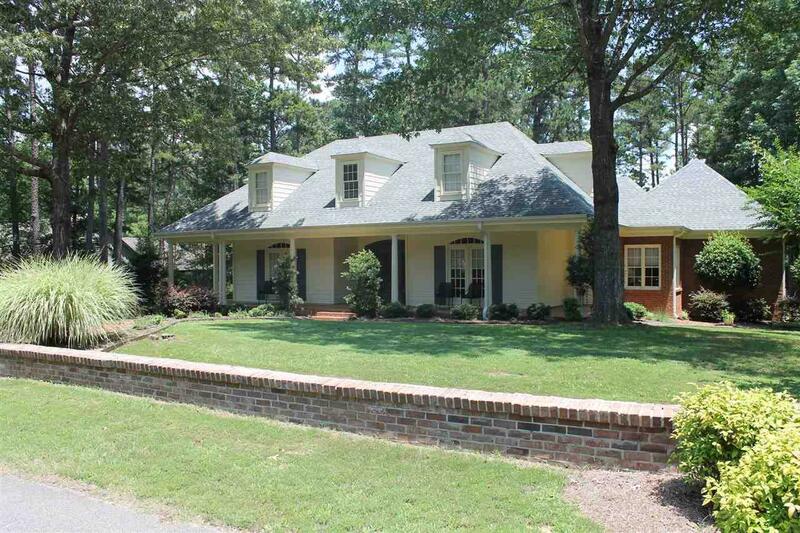 Must see this Beautiful home professionally landscaped with large covered front porch. Located in a gated subdivision with community pool, walking trails all in a very upscale neighborhood. 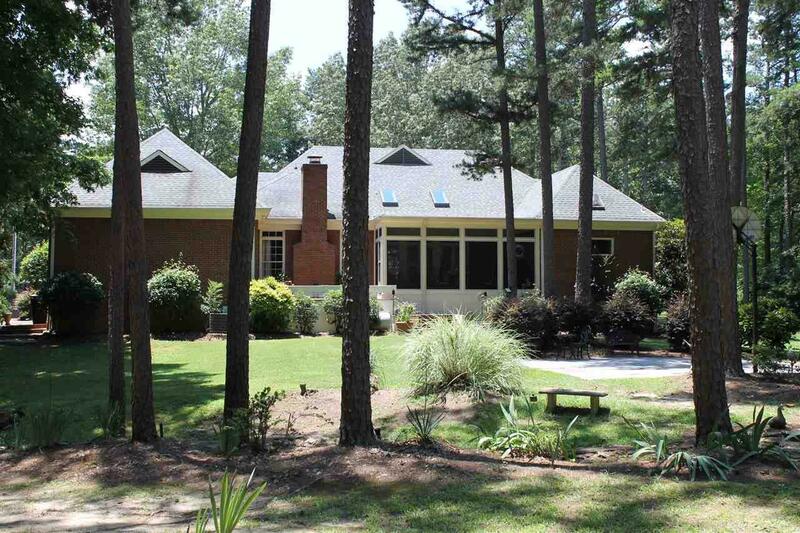 Exterior features are a large screened porch, grilling deck, mature trees, & 2 Koi Ponds in the rear lawn. 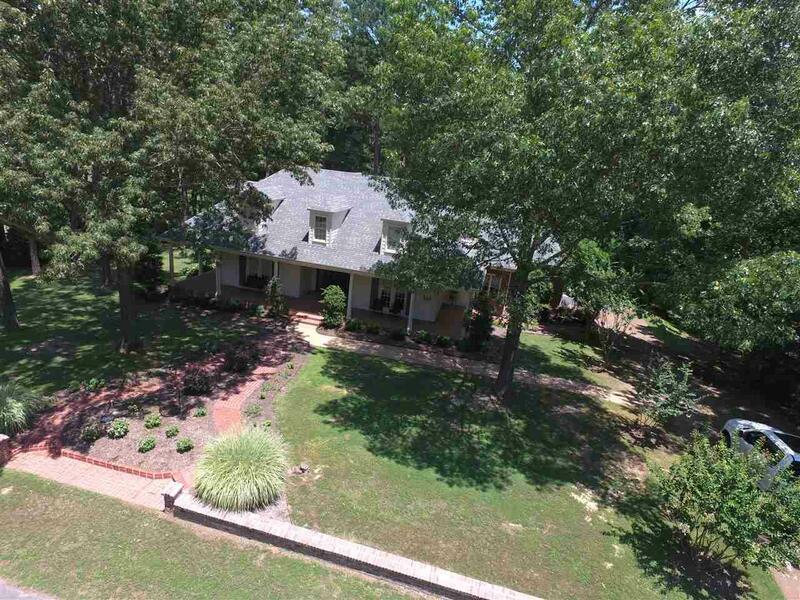 Inside you will find a vaulted great room with hardwood floors, separate den with fire place, & two bedrooms located on the main level. 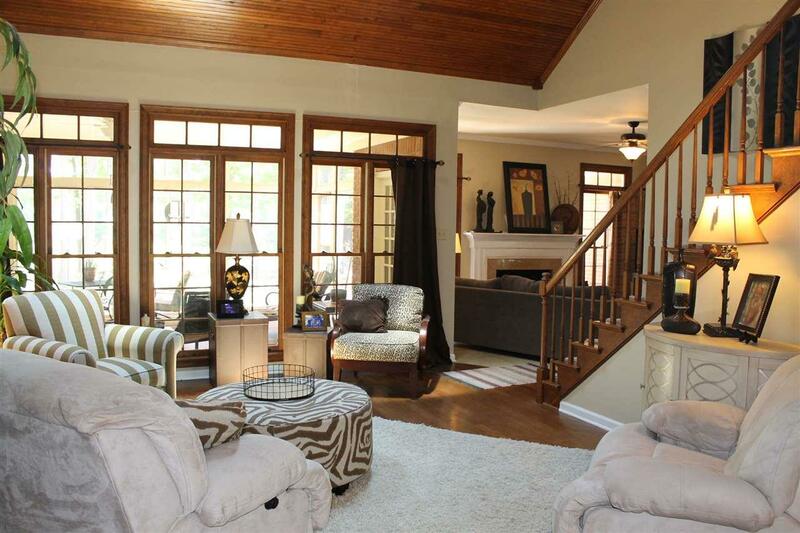 Two bedrooms upstairs & loft over looking the great room.